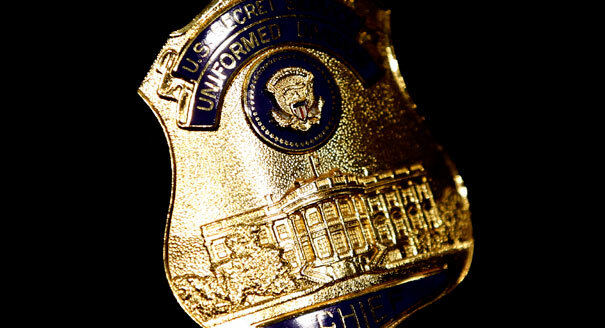 Rafael Prieto, a senior member of the president’s Secret Service protective detail was found dead Saturday in an apparent suicide, according to law enforcement sources. The official cause of Prieto’s death is still pending but he was under investigation for having an undisclosed romantic relationship with a Mexican woman over a very long period of time. He was a 42 year old married man with a kid. A well-liked veteran of the agency, Prieto may have violated security policy by not disclosing his close and continuing contact with the Mexican woman to his bosses, sources familiar with the probe said. There has been a crackdown on such relationships in the wake of the Secret Service prostitution scandal in Colombia earlier this year and ensuing reports of similar behavior in other places around the world over the course of many years. If found guilty of violating Secret Service disclosure policy, Prieto could have faced sanctions including dismissal. Ed Donovan, Secret Service spokesman said Prieto had a distinguished 20-year career with the Secret Service that was marked by accomplishment, dedication and friendships. “The Secret Service is mourning the loss of a valued colleague,” he said. Donovan declined to discuss the circumstances of Prieto’s death or the details of the administrative process that led to Prieto’s suspension. According to a 1993 New York Times wedding announcement, Prieto was married to producer and consultant Ruth Pomerance. He hosted her for a tour of the West Wing on October 1, 2011, according to visitor logs. Prieto had split time between Washington and the couple’s home in New York. But they had become estranged, according to a law enforcement official. Prieto was also a member of former President Bill Clinton’s protective team in New York. In the past, the alleged affair might have garnered a slap on the wrist, according to the law enforcement source. But the prostitution scandal has heightened sensitivity to unauthorized contact with foreign nationals not only at the Secret Service but at the Department of Homeland Security, which oversees the men and women who protect the president.